Hartlepool Borough Council’s Adult Education department have a load of activities on offer over the coming months. 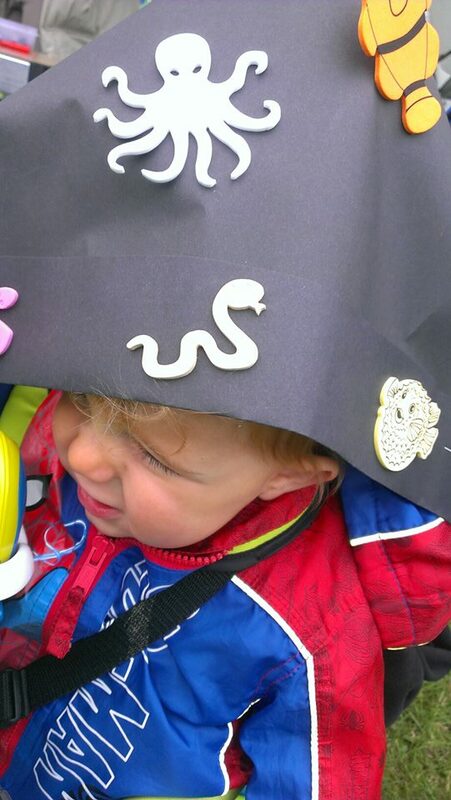 Amy and Carl recently took part in one of their activities at Old Boys Rugby Club, they made a paper Pirate hat for their son Perrin (see below). This was such a simple idea but was great to get a big crowd of kids (& parents) involved. All the 2014 dates are provisional (except the AGM) and may change depending upon Karate events that we’re not yet aware of. Nominations for committee posts will be accepted from February 2014 once they have been agreed by the existing committee. The club is managed by volunteers, if you would like to help out in any way without becoming a committee member please speak to Julie Salmons. Club members (including parents) are welcome to attend any committee meeting except the Pre-AGM (specifically for existing committee members only). Any items should be sent to carl@hartlepoolwadokai.com no later than 2 weeks before the meeting to be included in the agenda of regular committee meetings, a minimum of 28 days for the AGM.